Take another look at Rockstar's upcoming Red Dead Redemption 2 in this new trailer! 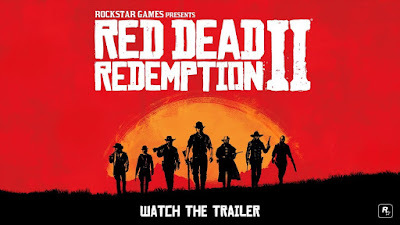 Rockstar games released a message not too long ago, letting fans know to keep an eye on their social media for an announcement this past thursday. 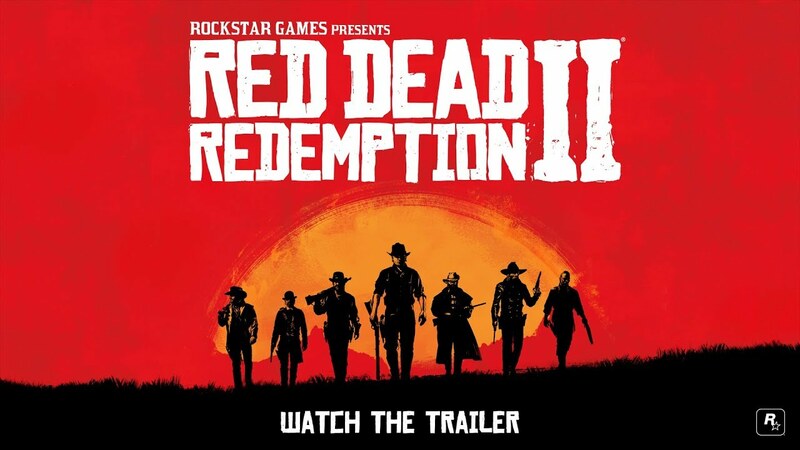 The announcement turned out to be a new trailer for Red Dead Redemption as we take a closer look at the visuals, characters and gameplay.